This completely remodeled home offers contemporary finishes, lots of natural light throughout & an open floor plan great for entertaining & everyday living. ML features hardwood floors, cozy sitting nook with digital fireplace, and spacious kitchen with white cabinetry, stainless steel appliances & breakfast bar, while the upper level offers 3 BRs & a full bath. 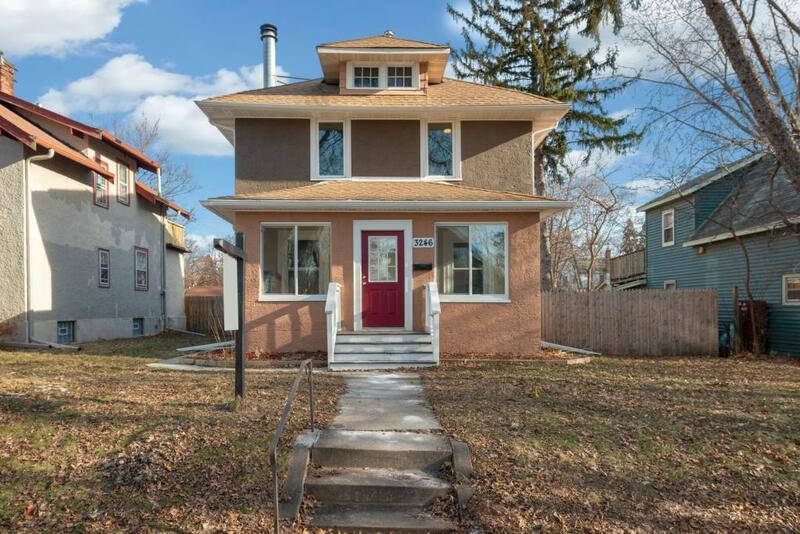 Also enjoy a nicely landscaped, fenced-in backyard with 2-car detached garage & convenient location- close to NE Mpls, downtown & I-94.